Maryland jury finds Prince George’s County school district liable. A Maryland jury at the Greenbelt Federal court found Prince George’s County schools (PGCPS) district liable for not doing much to protect employees’ jobs and for aggressive bullying by oppressive administrators within the county today Friday February 28, 2014. The verdict means that Prince George’s County Public Schools is liable under Title VI for race discrimination and retaliation. In the process, the jury set a precedent with their verdict. Prince George’s County Public Schools, the second largest school District in Maryland, was found answerable for bad behavior during the leadership of former Superintendent William Hite Jr. The pupose of the Federal funding during the economic recovery was to preserve and create jobs and promote economic recovery.….However, the rules were violated willfully. Defendant PGCPS knew this aspects, furthermore other grants PGCPS received similarly were to provide employment as a primary objective. One such grant was the Teacher and Principal Training and Recruiting Fund. Specifically, the jury decided that Prince George’s County Public School received federal assistance involving several different grants starting in 2009, which had the primary objective of providing employment. In 2009, PGCPS, which has a annual budget of approximately $1.7 billion, received $140 million in federal stimulus funds which it used to avert laying off hundreds of teachers and other school workers including IT Technicians, cafeteria workers, Bus drivers etc. Nevertheless, because of corruption, PGCPS leadership led by Ms. Verjeana Jacobs and William Hite Jr E.Dd at the time violated Title VI of the Civil Rights Act of 1964. During the week long hearing in front of the Honorable Judge Peter J. Messitte, Prince George’s County Public schools invited three witnesses among them, Matt Stanski Previous Chief Financial Officer, and Duane Arbogast previous Chief Academic Officer at PGCPS who tried their best in answering the questions according to the witnesses. 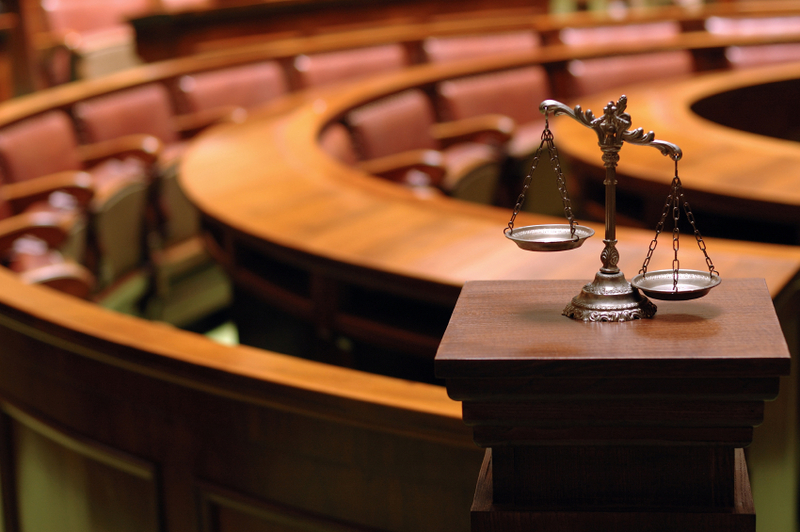 The jury decision will now be seen as a victory for the victims involved in an aggressive effort to hold School Districts accountable for their role in the job crisis. The cases now go to another jury for monetary damages of $5 million each beginning on April 1, 2014. If a recipient of federal assistance is found to have discriminated and voluntary compliance cannot be achieved, the federal agency providing the assistance should either initiate fund termination proceedings or refer the matter to the Department of Justice for appropriate legal action. Aggrieved individuals may file administrative complaints with the federal agency that provides funds to a recipient, or the individuals may file suit for appropriate relief in federal court. In this case, Title VI itself prohibits intentional discrimination as demonstrated. However, most funding agencies have regulations implementing Title VI that prohibit recipient practices that have the effect of discrimination on the basis of race, color, or national originTitle VI allows relief for employment discrimination when “providing employment is a primary objective of the federal aid”. Venkatraman v. REI Systems, Inc., 417 F.3d 418, 421 (4th Cir. 2005); Trageser v. Libbie Rehabilitation Ctr., Inc., 590 F2d 87 (4thCir. 1978) (“…employment is a primary objective of the federal aid”). Title VI applies even if the plaintiff is not the ultimate beneficiary of federal financial assistance, such as, a student. 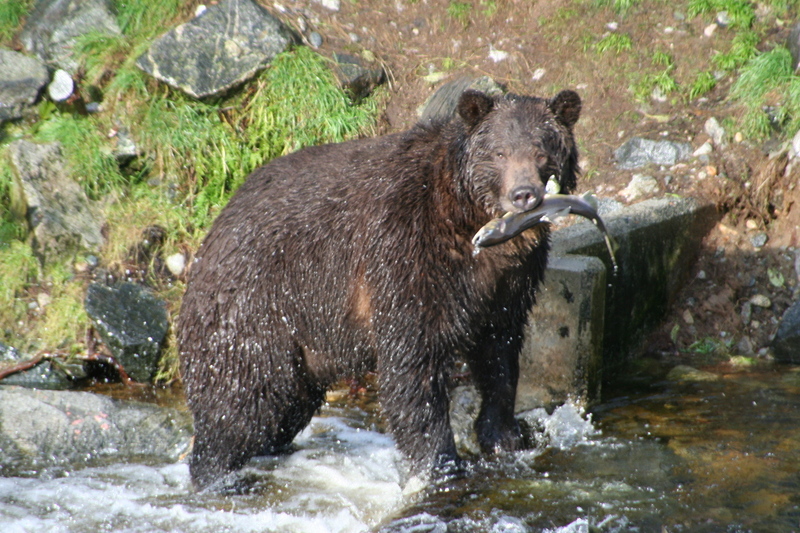 Grizzly Bear & a Salmon. 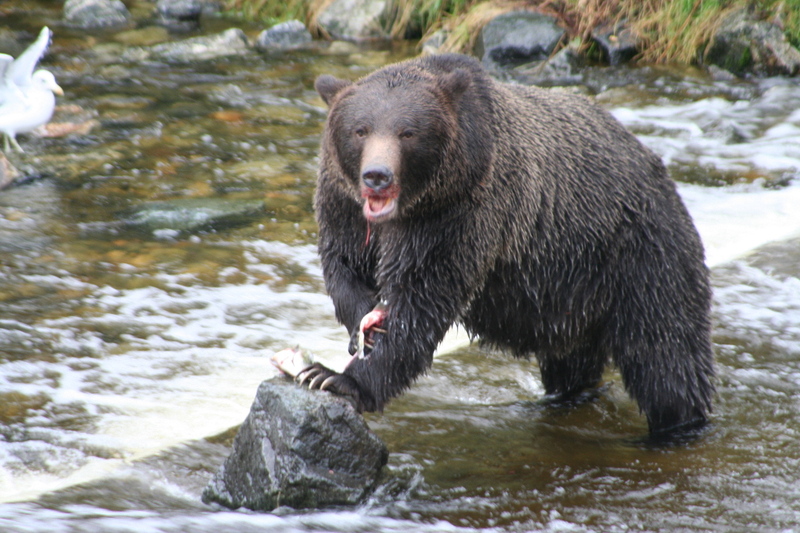 Grizzly bear feeding on the salmon in Vancouver Island. 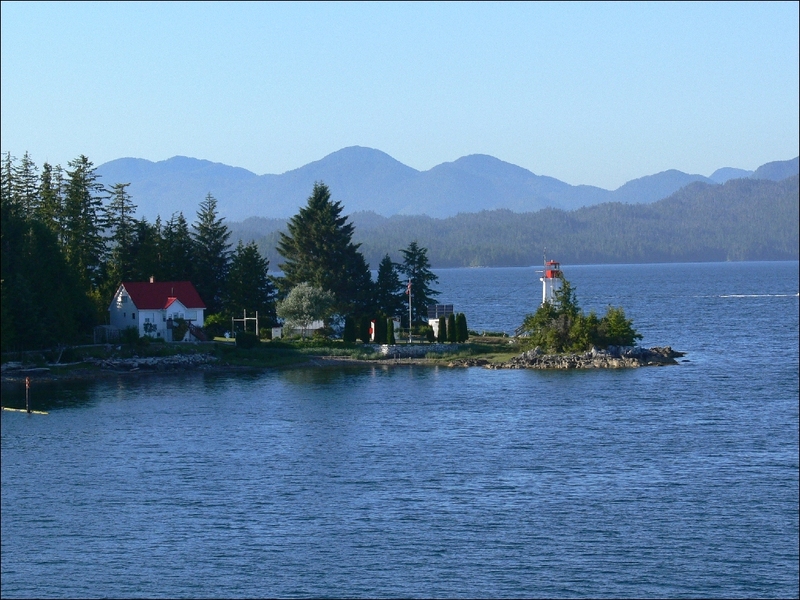 North of Campbell River on mainland British Columbia off the east shore. A state audit of the Prince George’s County school system found that weak financial controls and insufficient oversight have resulted in $1 million in overpayments to employees and have left the district’s computer network vulnerable to attack. The audit, which the Office of Legislative Audits released Wednesday, found serious problems in the district’s human relations and Internet security departments and questioned $1 million in six sole-source contracts for which the school system apparently had no documentation. 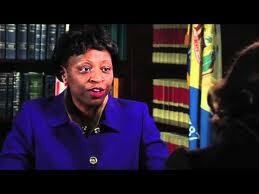 Auditors reviewed the county school system’s financial records from January 2011 to June 2012. 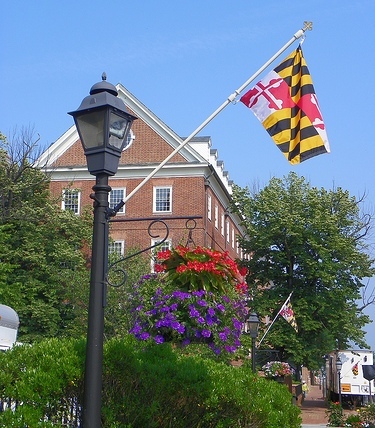 Thomas J. Barnickel III, the legislative auditor, said he was troubled that many of the issues the recent audit identified were problems the state found six years ago during the previous state audit of Maryland’s second-largest school district. Corruption erodes trust in public institutions and in democracy, it undermines our internal market, it hampers foreign investment, it costs tax payers millions, and in many cases it helps organized crime groups do their dirty work. As everyone can see here in Prince George’s County Board of Education, people without a sound education are like society without a sense of direction. Corruption is estimated to costs Member States no less than 120 billion dollars each year. Let’s not mince words: In all countries of the world, corruption is public enemy number one. We should never tolerate corruption, and we all should pledge to do all in our power to build upon our strong fight against it. How do we build institutions with greater integrity so we can help more people lead better lives? We believe there are three important elements in our approach: First, we need to improve the way we share and apply knowledge about building institutions with greater integrity; second, we need to empower citizens with information and tools to make their governments more effective and accountable; and third, we need to build a global movement to prevail over corruption. Needless to say, it will take more than one report to root out corruption. But as Maryland is finding its way out of the economic crisis, we cannot afford to drag our feet. 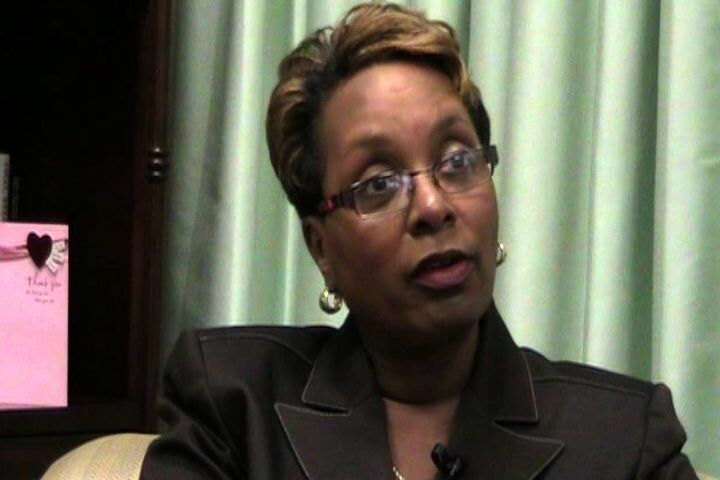 PGCPS needs to completely clean house of the administration, HR, Accounting, etc. In the past, HR did not comply to contracts, employment law and their own rules and policies. Employees reading the newspaper and novels at their desks. They pass you to department to department because no one wants to work. No accountability and transparency. But then again, most of the Superintendents have been way below par too. Long story short, for the past 25+ years, PGCPS admin, HR, accounting, etc. have been a joke. Hopefully Maxwell can find a way to review and replace at least 90%+ of the admin, HR, accounting, etc. staff. 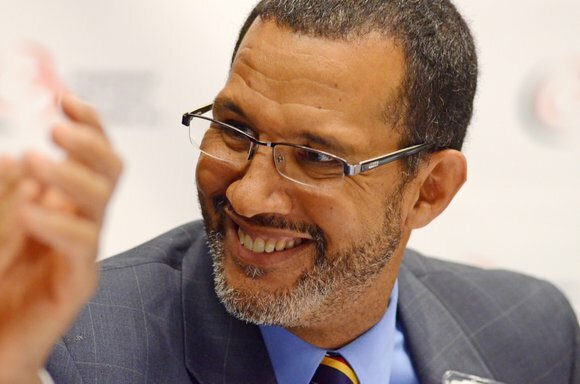 While we disagree in some aspects of the report because the corruption is too high, we hope that this will start a political process and will spur the political will and the necessary commitment at all levels to address corruption more effectively across Maryland and the World. The price of not acting is simply too high. Eagles Flock Together. When they mix with other birds, they are there to find something to eat and then take off. – As the old saying goes, “Birds of like feathers flock together.” Eagles do not mix with other birds but only enjoy flying at their high altitude. 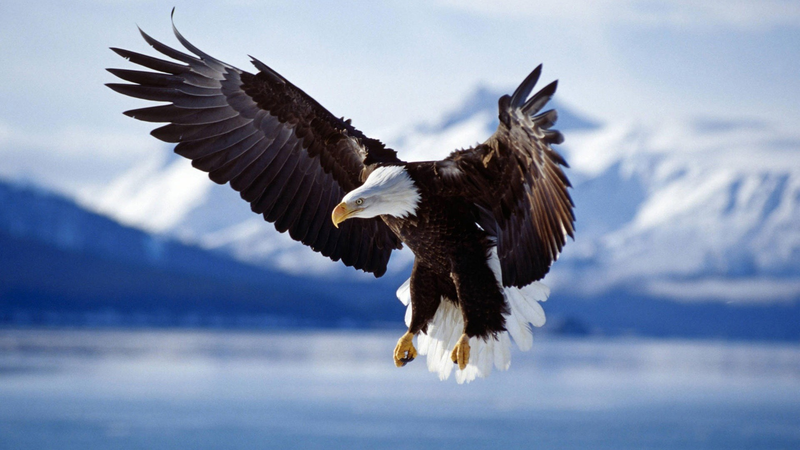 It is this characteristic that makes eagles unique birds. An eagle will never surrender to the size or strength of its prey. It will always give a fight to win its prey or regain its territory. Go over and watch the video on how the Golden Eagle displays remarkable hunting strategy, preying on goats much larger than itself by throwing them off the cliff face. No matter what the size of that person or what weapon they maybe holding, you would attack them without thought or regard for yourself. It wouldn’t even dawn on you to be afraid because your instinct is to protect that which you love and cherish. Successful leaders are fearless. They face problems heard on. Eagles See a Long Distance Prey or Enemy – Eagles have strong vision, so they can identify their prey and focus on it until they get it. At the same time, an eagle can see its enemy from afar, such as snakes trying to sneak in to its nest to steal its egg or to kill its young. 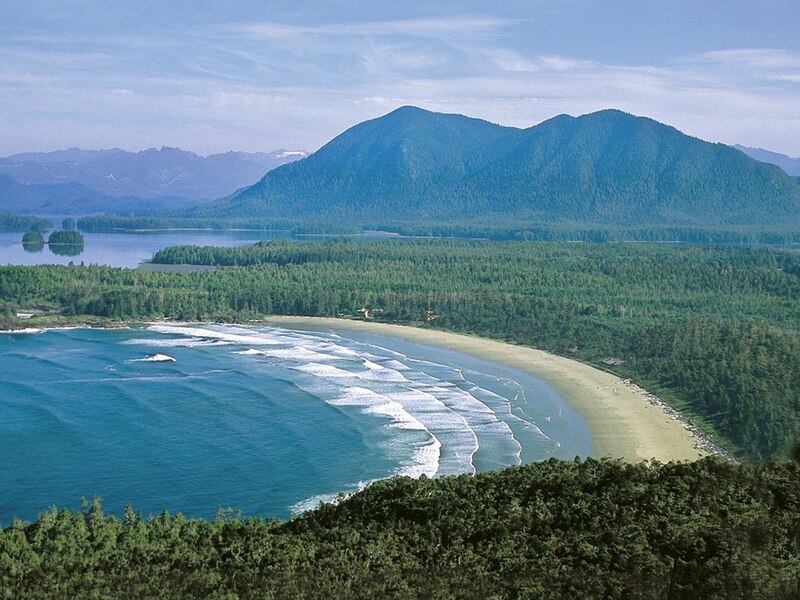 Though eagles build their nests on high rocks and places, snakes have a tendency and ability to climb to them. 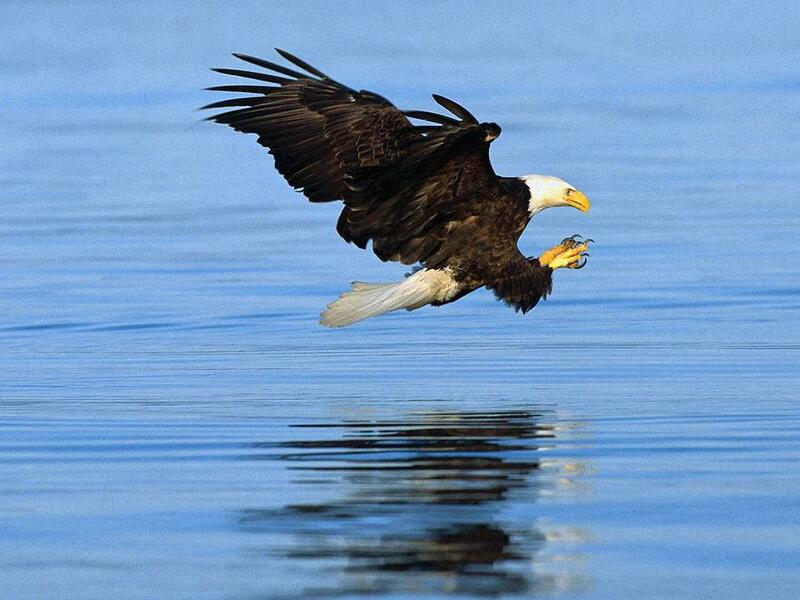 But the strong vision of eagles keeps the enemies away from its nest. If you ever happen to see an eagle sitting high above the tree or cliff of a stiff mountain, watch closely and see how attentive the bird is. The body sits still and the head will be tilted side to side to observe what is happening below, around and above it. Even if its flying close by, you can observe how keen its eyes are looking for its prey. Eagles have a keen vision. Their eyes are specially designed for long distance focus and clarity. They can spot another eagle soaring from 50 miles away. Does this characteristic ring a bell in your mind? We are sure it does. Look at great leaders of this world who have come and gone. There are many great leaders that came and went but one characteristic that is common in all is “Vision”. 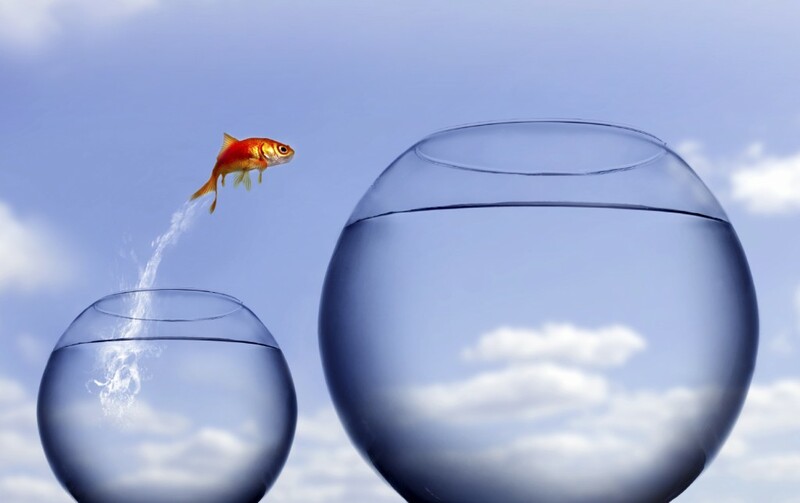 Vision is a successful leadership characteristic. Take for Abraham Lincoln for example. Abraham, Lincoln, the 16th president of the United States, guided his country through the most devastating experience in its national history, the Civil War. He had a vision, to save the union and free the slaves. He is considered by many historians to have been the greatest American president. Everyone must have a vision that guides and leads his team towards the organization’s or societal goals. The vision must be big and focused. A big, focused vision will produce big results. Eagles Do Not Eat Dead Things. – Eagles never consume dead things, but vultures do. 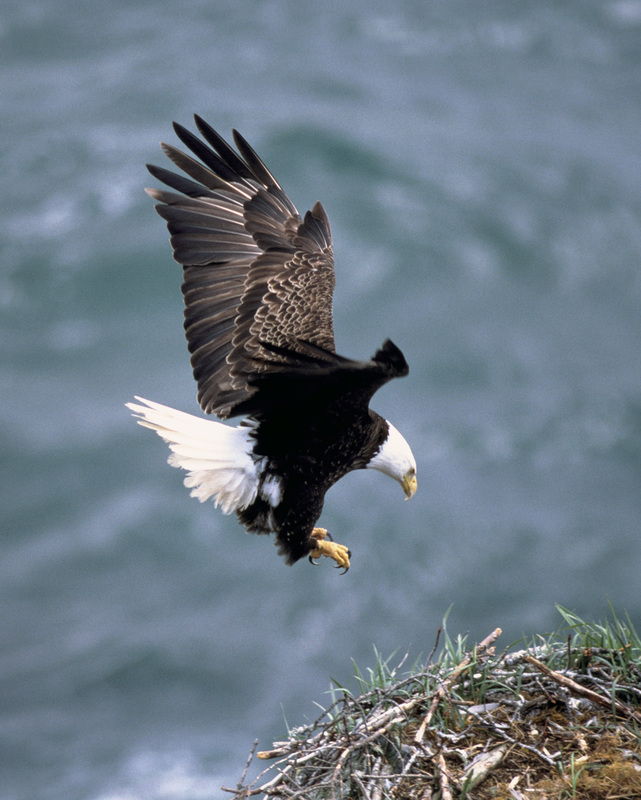 Eagles can fly up to an altitude of 10,000 feet, but they are able to swiftly land on the ground. At 10, 000 feet, you will never find another bird. 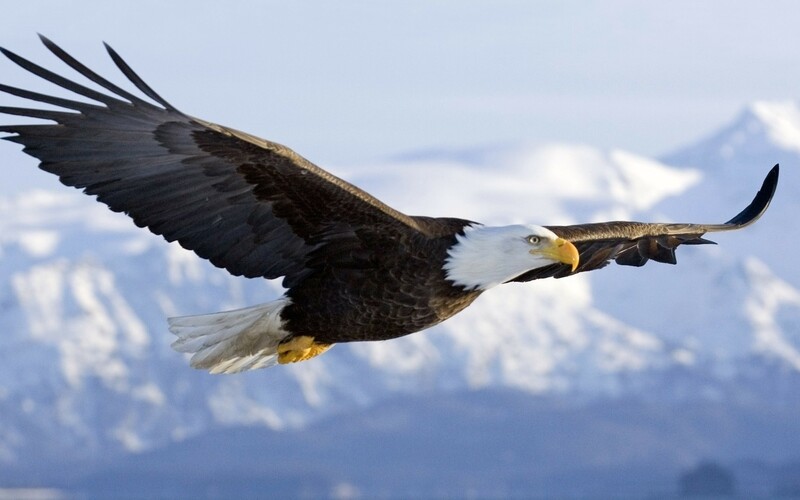 If you find another bird, it has to be an eagle according to Dr, Myles Munroe. 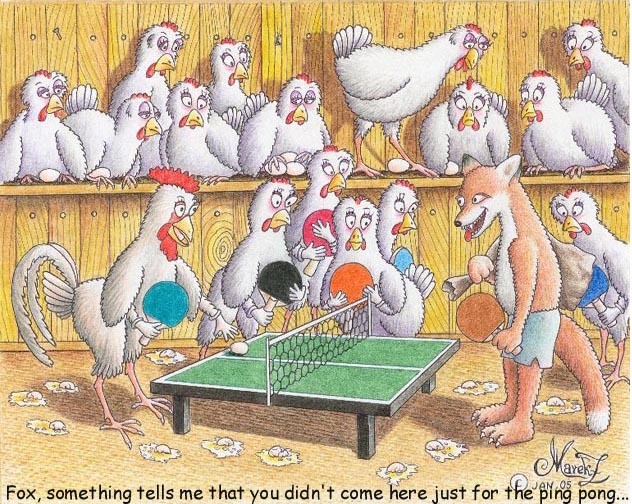 An eagle doesn’t mingle around with the pigeons. It is Dr. Myles Munroe who said that. Pigeons scavenge on the ground and grumble and complain all day long. Eagles are not. They fly and make less noise waiting for opportunities to strike their next prey or glide with the current of the storm. Great leaders are problem solvers. They don’t complain like the pigeons do. They love to take challenges as the eagle does when the storm comes. Eagles Love the Storm – Eagles are the only birds that love the storm. When all other birds try to flee from the storm and hide its fierceness, eagles fly into it and will use the wind of the storm to rise higher in a matter of seconds. They use the pressure of the storm to glide higher without having to use their own energy. They are able to do this because God has created them uniquely with an ability to lock their wings in a fixed position in the midst of the fierce storm winds. Challenges in the life of a leader are many. These are the storm we must face as leaders to rise to greater heights. Like an eagle, a leader can only rise to greater heights if he or she takes up the challenges head on without running away from it. Yet, another leadership characteristics. 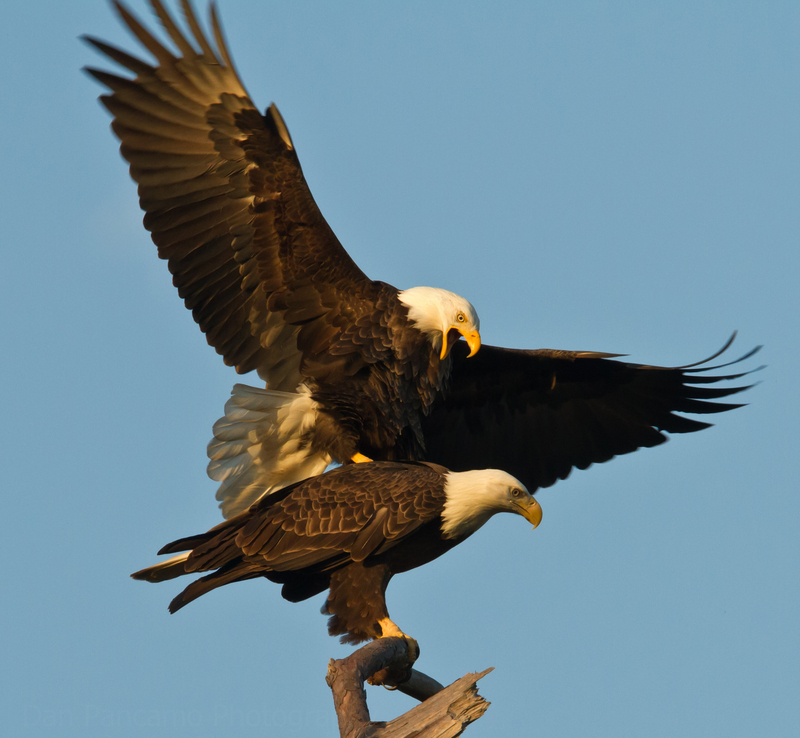 Eagles Test Before Trusting – The female eagle during courtship always takes a male eagle into the air after picking up a twig from the ground and dropping it from a certain height for the male to chase it. Once the male catches hold of it and brings back, the female flies into a higher altitude and drops it in the same way. This is repeated until the female gets an assurance that the male has mastered the art of seriously picking up the twigs in real love and affection. 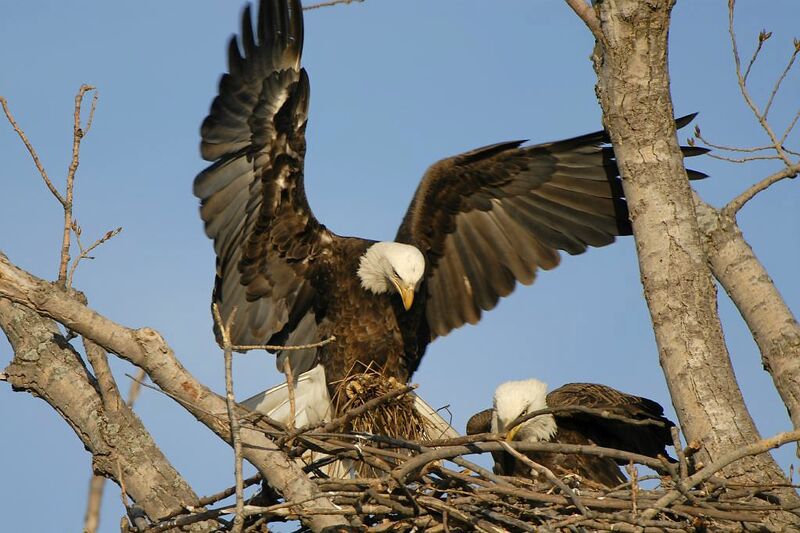 Once they get hooked up in trust, the father and the mother eagle mate for life. They also work together as parents. On this note, believe this or not. 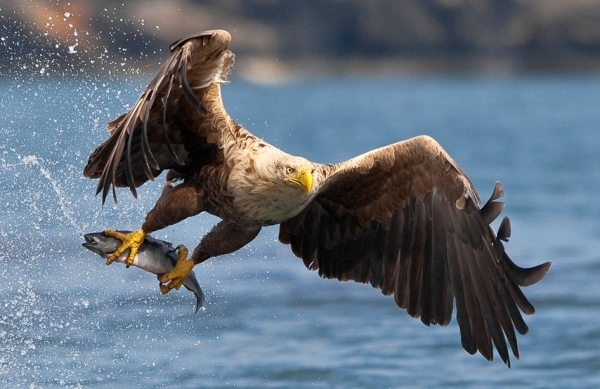 Eagles are known for their aggression. They are absolutely ferocious aren’t they? Anyone who doesn’t have a total knowledge of this great bird will say yes. What is more astonishing with this bird is their ability to nurture their young ones. Research has shown that no member of the bird family is more gentle and attentive to its young ones than the eagles. This is how it happens. When the mother eagle sees that time has come for it to teach the eaglets to fly, she gathers an eaglet onto her back, and spreading her wings, flies high. Suddenly she swoops out from under the eaglet and allows it to fall. As it falls, it gradually learns what its wings are for until the mother catches it once again. The process is repeated. If the young is slow to learn or cowardly, she returns it to the nest, and begins to tear it apart, until there is nothing left for the eaglet to cling to. Then she nudges him off the cliff. True leaders are not bosses. They grow with their people. They strive to make individuals in the organization or society grow to their full ability. They teach and guide just like the mother eagle does. They never stop giving challenges but never give-up empowering and directing. Eagles Train Their Children to Maturity – Eagles always build their nests on high places where enemies cannot easily reach. 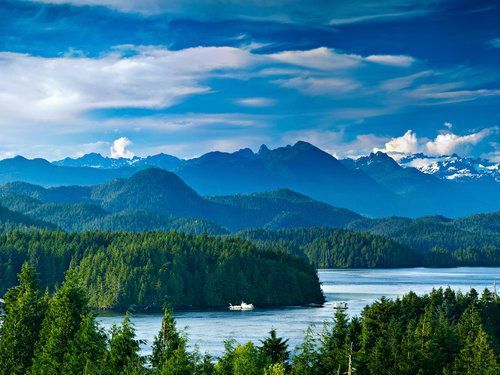 God always by His sovereign power sets his weak and lowly in mind children’s in high places far above the reach of the enemy (Matt 5:3-4; Job 5:11; Ps 91:14). A male eagle picks up thorns and lays them on the cliff as an outer shell of protection, and then it brings twigs to form another layer over it for ruggedness and agility. Again it places a layer of thorns over it to prevent enemies penetrating it, and then places a layer of soft-grass just before the inner most layer. The finishing touches for the nest are completed using its feathers placed over the outermost layers of rugs. 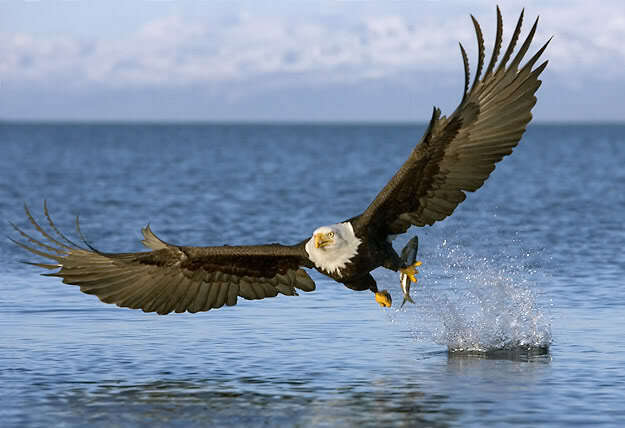 Eagles Retire Until New Feathers Grow – When eagles get older and weak because of worn out feathers, which slow down flight speed and maneuvers, the eagles retire away in the rocks and will pluck all their old feathers until it is completely bare. It waits until a new set of feather grows and comes out of his body. It stays in the hiding place until all the new feathers comes back to make it fly dynamically and royally again without much effort or toil. This happens at about the age of 30. What happens is that when the eagles reach the age of 30, their physical body condition deteriorates fast making it difficult for them to survive. What is really interesting is that the eagle never gives up living, instead he eagle retreats to a mountaintop and over a five month period goes through a metamorphosis. It knocks off its own beak by banging it against a rock, plucks out its talons and then feathers. Each stage produces a regrowth of the removed body parts, allowing the eagle to live for another 30 – 40 years. There are times in your life as a leader that you must look back and take stock of your life. The good and the bad experiences you have been through as a leader. Are you keeping in trend with the current knowledge trend? Do you need to improve your certain areas in your life as a leader? Great leaders are the ones that always do “checks and balances” of their personal and professional lives and make an effort to learn new things every day. 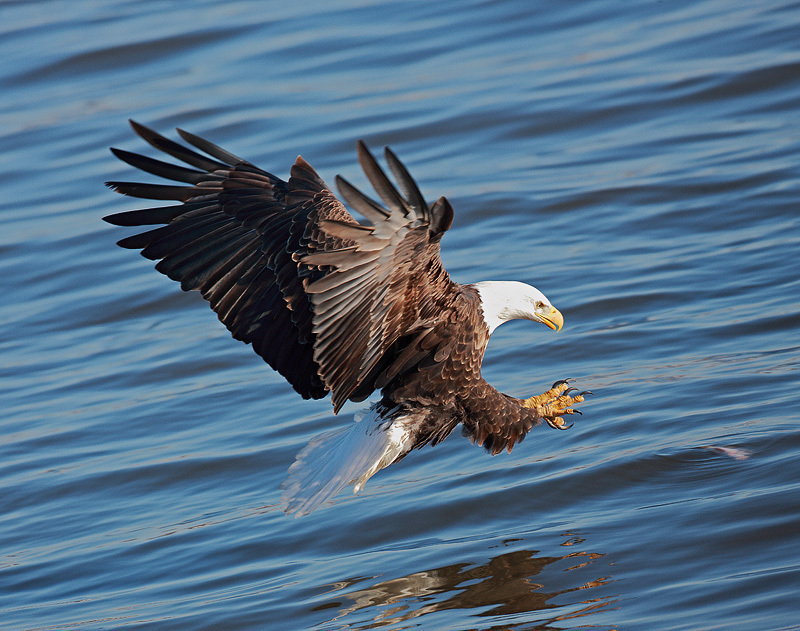 These are highly effective habits of Eagles. May we all live royally as eagles and soar in our faith for the glory of God in our end time generation and in the process, help fix the counties in our respective States and Countries! …to evaluate teachers. 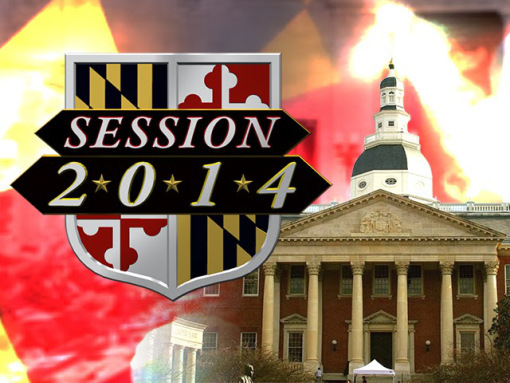 Maryland State Board of Education finally bores down under pressure. Amid a developing backlash against fast-paced, state-mandated education reforms, Maryland school officials want to delay the use of student test scores to evaluate teachers for three years. Maryland had committed to using test scores in the evaluations for teachers and principals beginning at the end of this school year as part of an agreement the state made several years ago to secure millions in federal grant money. But the state has made the switch to teaching the more rigorous Common Core this year, and the test aligned with those standards is not ready. Officials believe they need two years of data from the new test to evaluate teachers accurately. That data would not be available until the 2016-2017 school year.